Though scientists have yet to figure out time travel, the process of slowing it down without massive fluctuations in gravity can be replicated quite accurately with 8am lectures or work meetings on Mondays. 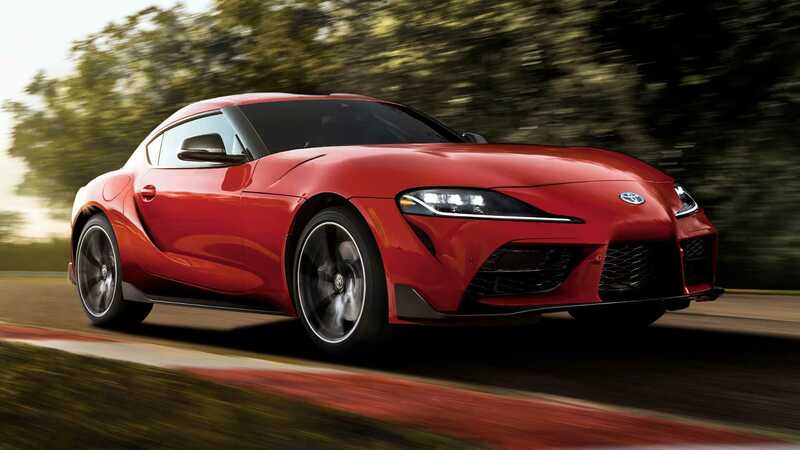 Similarly, the endless teasing of the new Toyota Supra has also proven to duplicate the sensation in petrolheads awaiting its arrival. 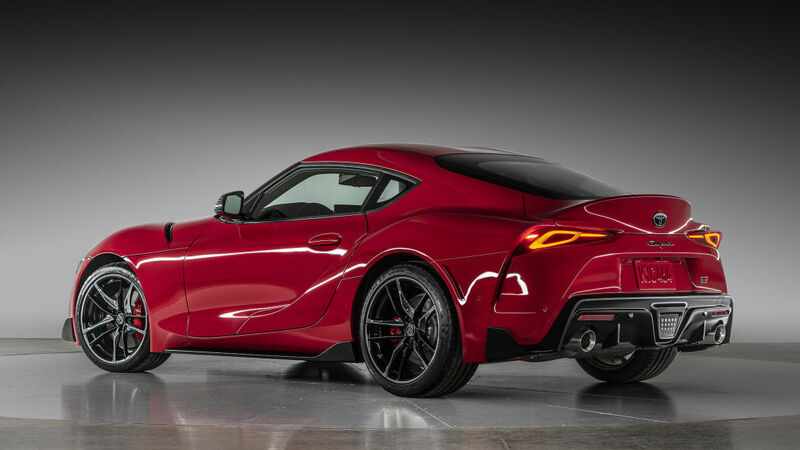 That’s all a thing of the past now as the all-new Supra was unveiled at the Detroit Auto Show. Yes, it’s true. No, there aren’t any catches. This is really it… the highlight of 2019 in January itself. It might be more BMW underneath than the 2JZ fan club would like to admit but with a bit of squinting, you could argue that a turbocharged straight-six and rear-wheel drive keep it true to the Supra formula though by the same school of thought, the Ferrari Mondial should be fast because it was a Prancing Horse. 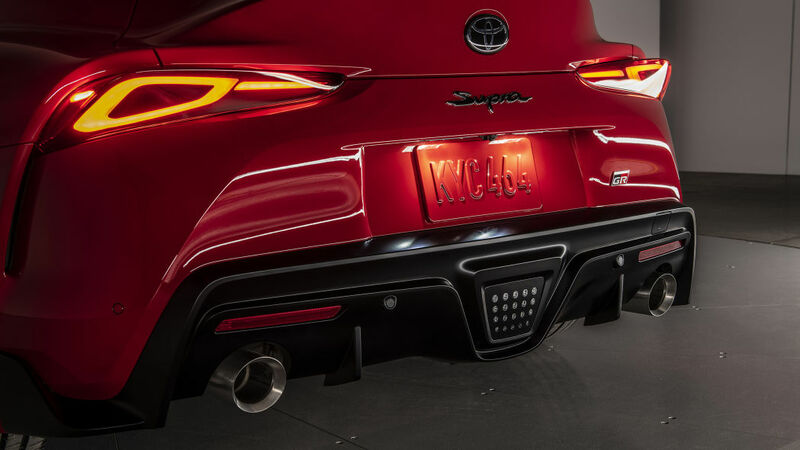 Back to the topic though, the Supra has been unveiled with all the glorious details that are spearheaded by 335hp, 495Nm of torque, a 50:50 weight distribution and personal input directly from Toyota president Akio Toyoda. All good and proper then. Now for some of the less than stellar deets. 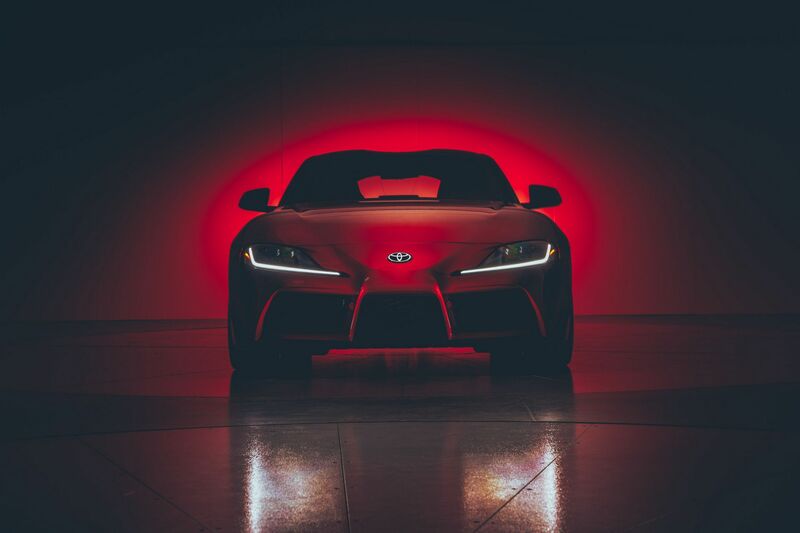 Only an eight-speed automatic will be available and it’ll slingshot the Supra to the century mark in 4.1-seconds. Top speed is limited to 250kph. 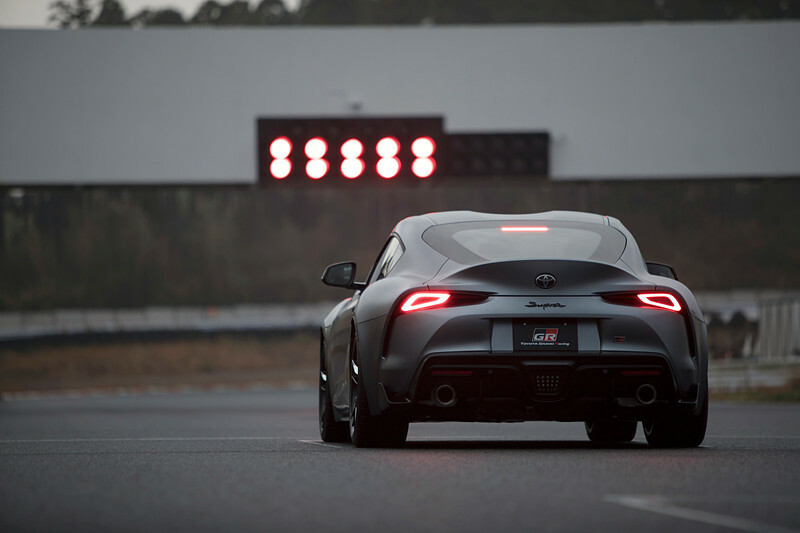 Those last two numbers make it the quickest Toyota ever though. 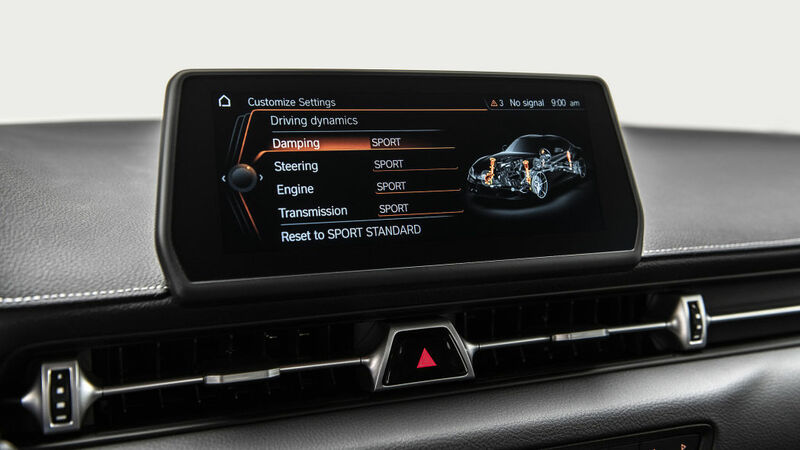 An active differential is standard with an electric motor and multi-clutchplates to distribute torque. 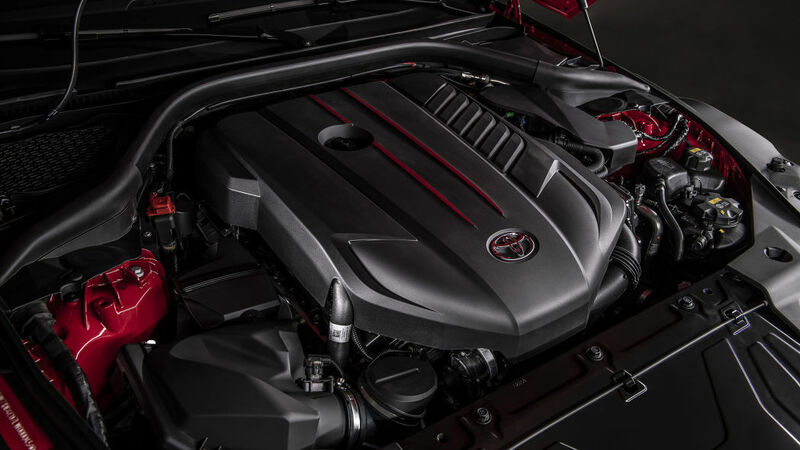 We all know that the only thing the 3.0-litre inline-six shares with the 2JZ from the previous Supra is the displacement, cylinder layout and forced induction method. It’s a BMW-sourced B58 twin-scroll turbo unit with variable intake valve lift system. 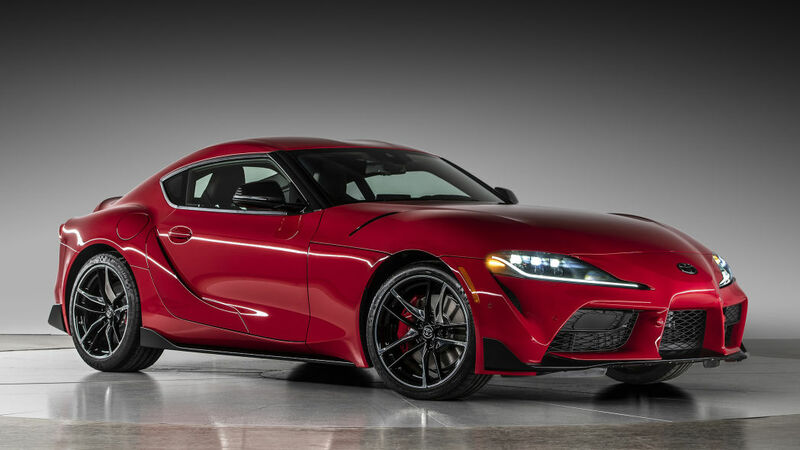 Surprisingly, or rather not depending on your take, the Supra’s 335hp is significantly lower than its BMW Z4 twin with 382hp. 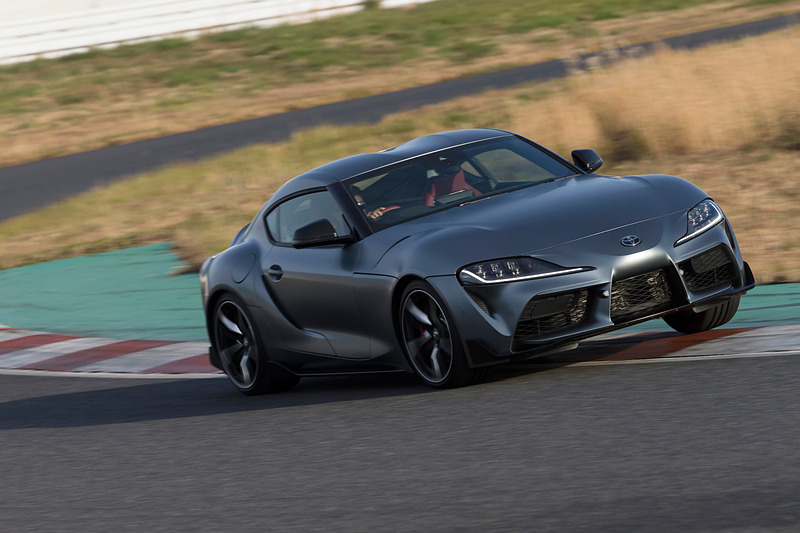 Toyota Gazoo Racing had some demands on handling that BMW delivered. They were a double-joint spring strut front axle and a multi-link setup in the rear. 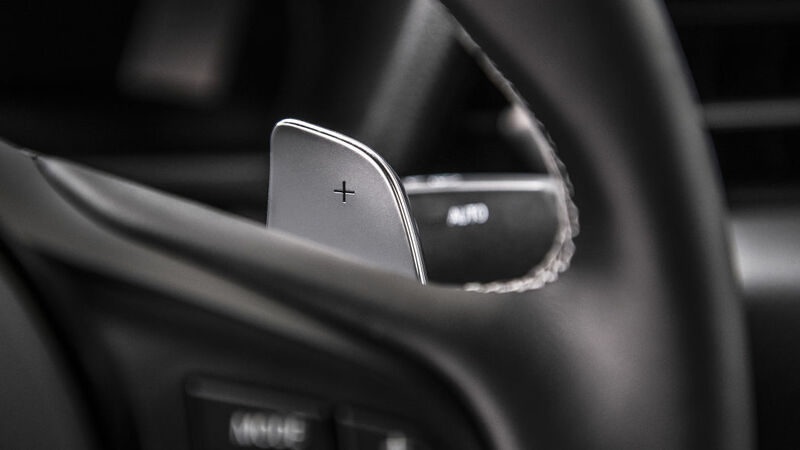 Steering is by virtue of a variable-assist, variable-ratio electric system. 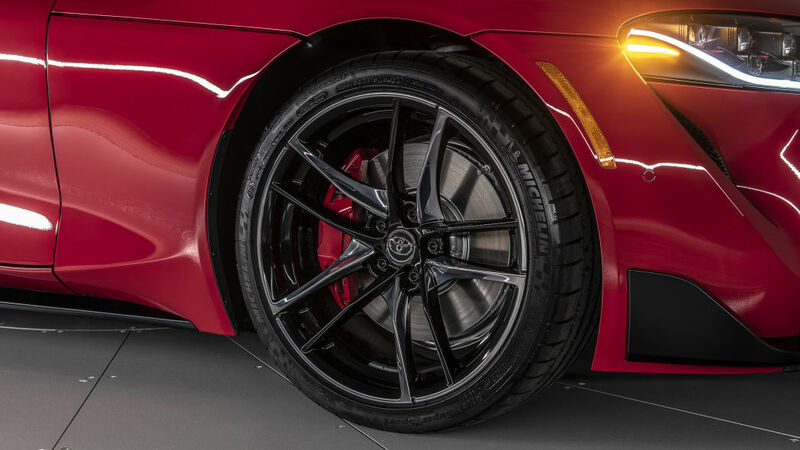 It rolls on 19-inch forged alloys wrapped in Michelin Pilot Super Sports in a 255/35R19 sizing up front and wider 275/35R19 out back. Four-piston Brembos occupy the insides of the front wheels. It measures in rather modestly though at 4,381.5mm long, 1,854.2mm wide and 1,292.86mm tall. 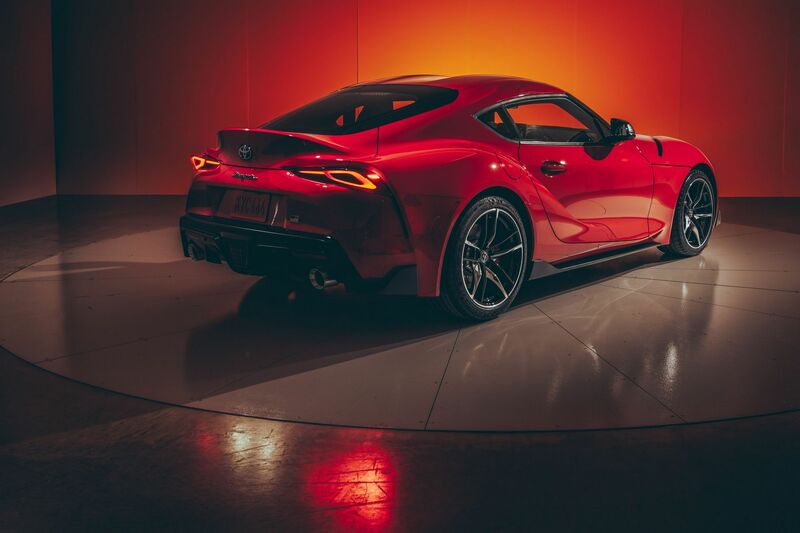 The wheelbase is 2,468.88mm. Poundage is 1,541kg. 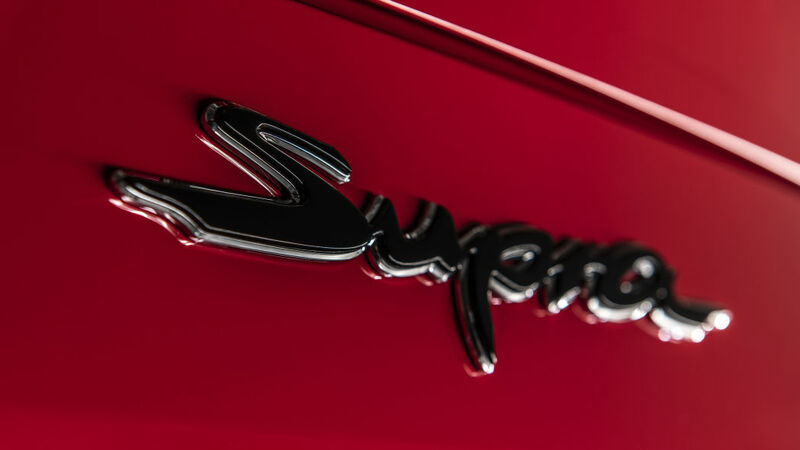 Rumours were always abound that the 3.0-litre six-shooter wouldn’t be the only engine for the Z4 and subsequently, the Supra. That’s been confirmed as well with details on the 2.0-litre inline-four that can be had in two tunes; a 255hp or 194hp map. It’s obviously lighter too at 1,406kg. Inside, it’s disappointingly BMW. 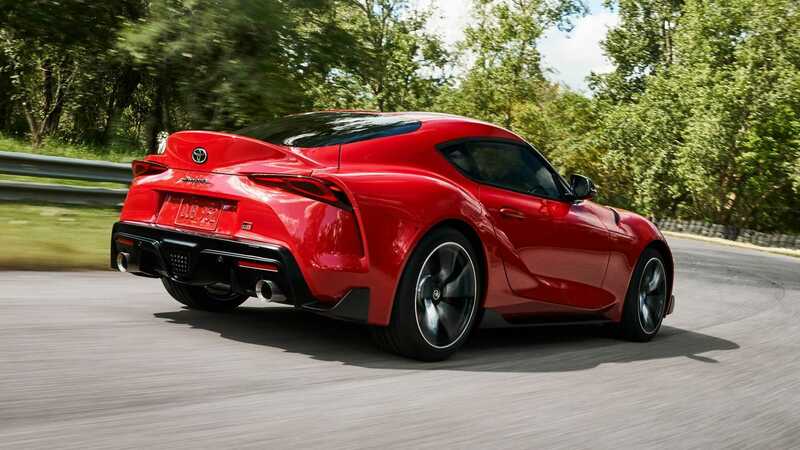 Toyota should’ve used that space to lay its own identity on the Supra as it did with the exterior but seeing that it’s been benchmarked against more prestigious company such as the Porsche Cayman and Boxster, perhaps leaving the BMW interior and iDrive in there would appeal to the new target market. 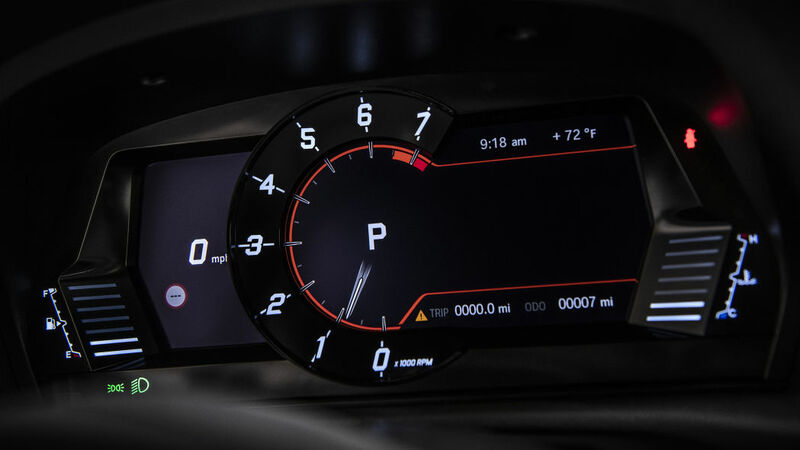 Logic though dictates that a 2JZ-swap kit is just around the corner; as are Bride bucket seats, a Nardi steering wheel and row upon rows of Defi gauges. 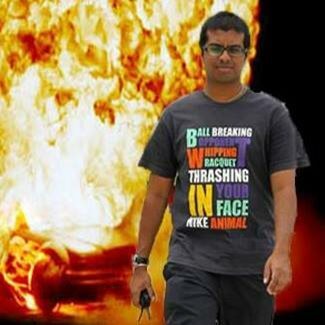 Lastly, bets are in on how the producers of the ninth(?) installment in the Fast & Furious franchise will work it into the next movie as a tribute to the late Paul Walker’s admiration for the badge.